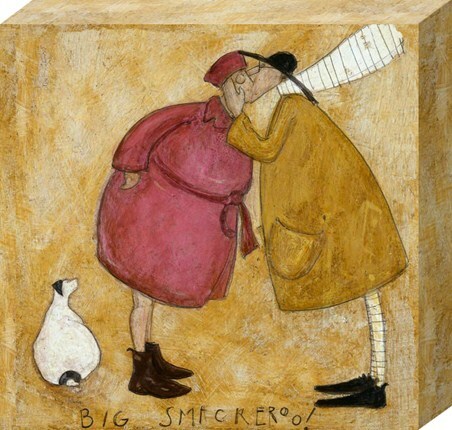 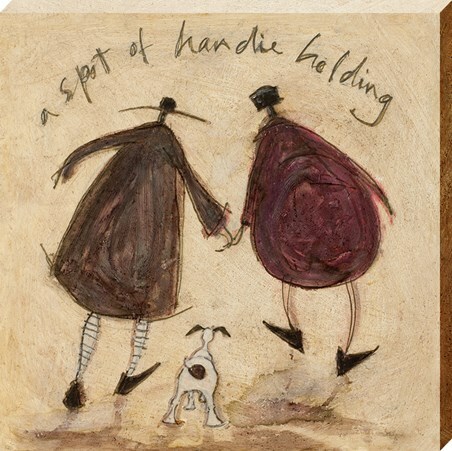 Everything is better with a little bit of 'Handie Holding' - this charming canvas print created by artist Sam Toft, is bound to bring a smile to anyone's face. 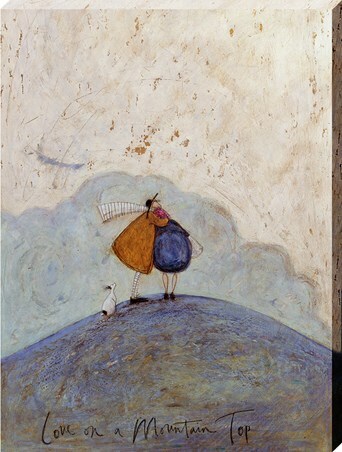 Illustrated with cool and neutral colours, Mr Mustard, his wife Violet and podgy Jack Russell Doris are taking a leisurely stroll. 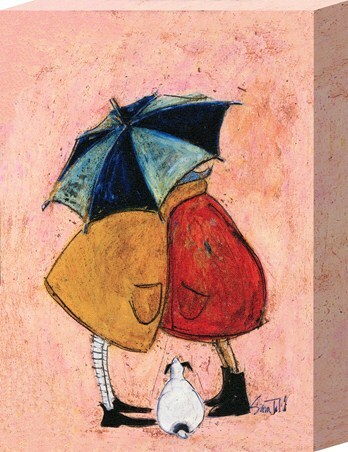 Content and hand in hand, this sweet piece of artwork brings Sam's characters to life and creates a warm touch in any living space. 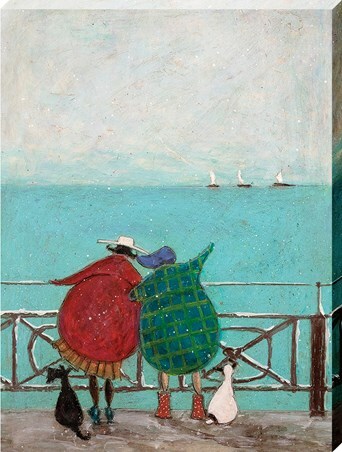 High quality, framed A Spot Of Handie Holding, Sam Toft canvas print with a bespoke frame by our custom framing service.